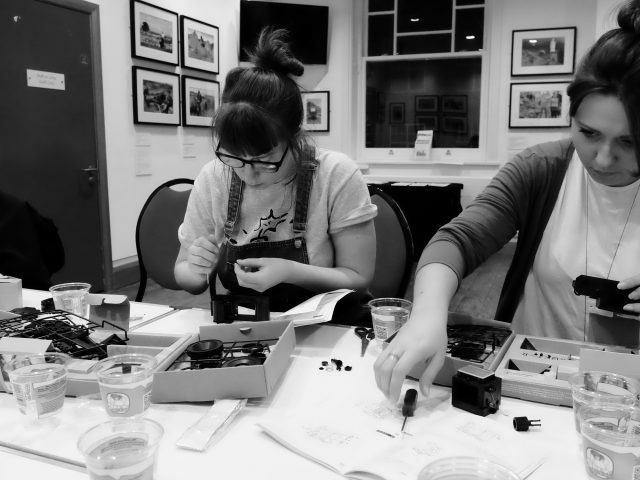 Build your own Camera workshop! 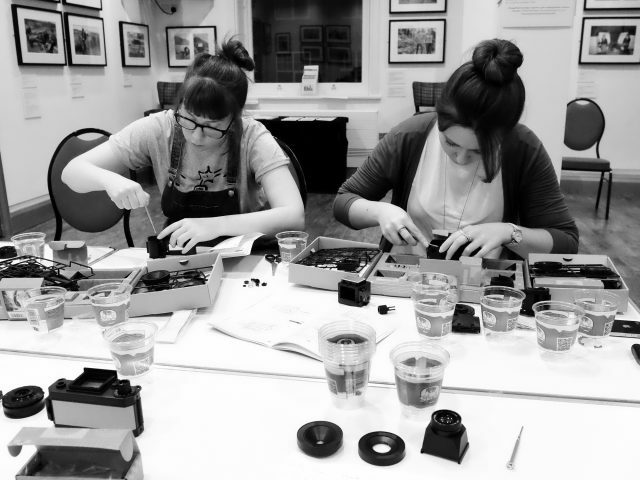 After the great fun at our last two Konstruktor camera building sessions in March and June, we are now pleased to be able to offer a new date for this enlightening workshop. This time to take place on a Saturday afternoon in August. 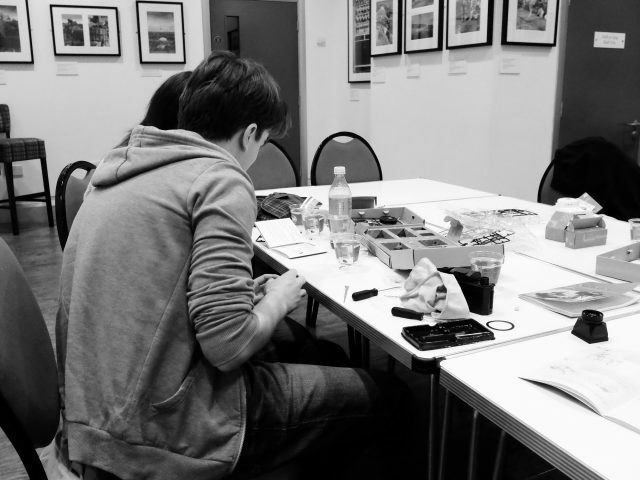 The workshop that's perfect for Do-It-Yourself lovers and those interested in learning, understanding and experiencing how analogue film photography works! 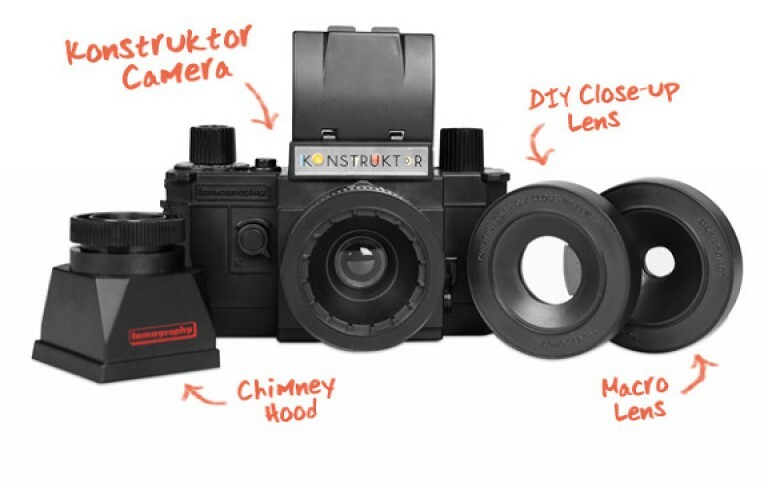 The Konstruktor is a fully-functional 35mm film SLR camera (nothing digital here!) which you build during the course of the evening. Through the fantastically fun process of assembling this beautiful machine, you’ll learn the essence of photography and be able to shoot wonderfully sharp and vibrant analogue photos. It’s time to take a step on an exciting photographic adventure and boost your creativity to the max. 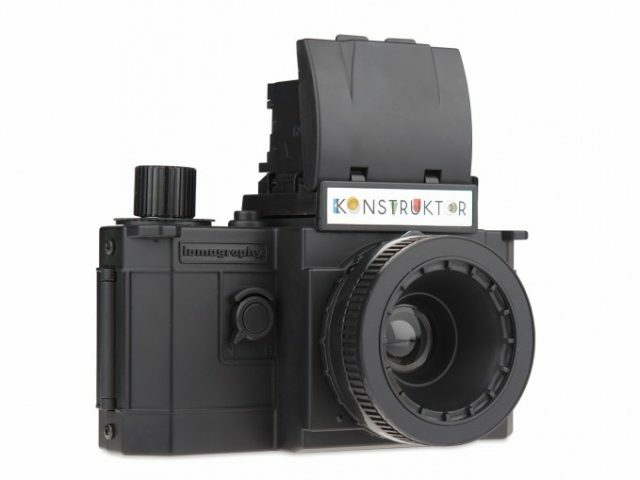 With the Konstruktor, you don’t just capture analogue beauty, you Konstruct it! 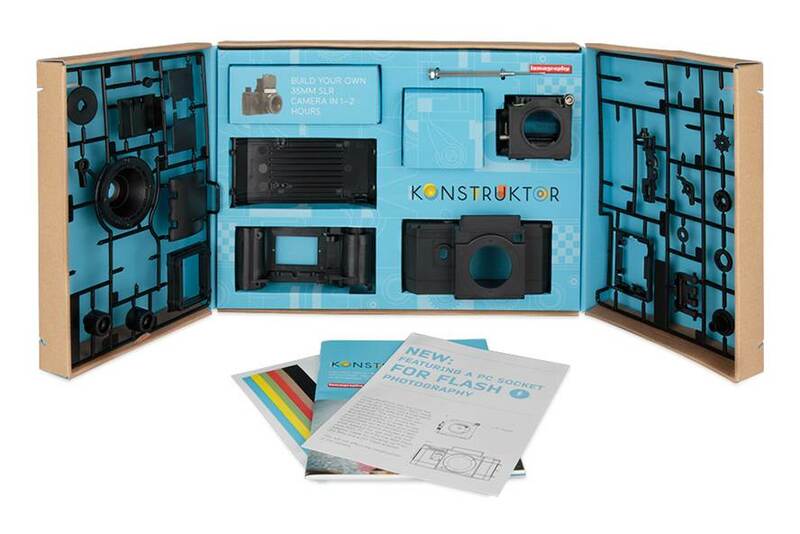 This complete DIY kit allows you to build your own fully-working and customisable 35mm SLR Camera. 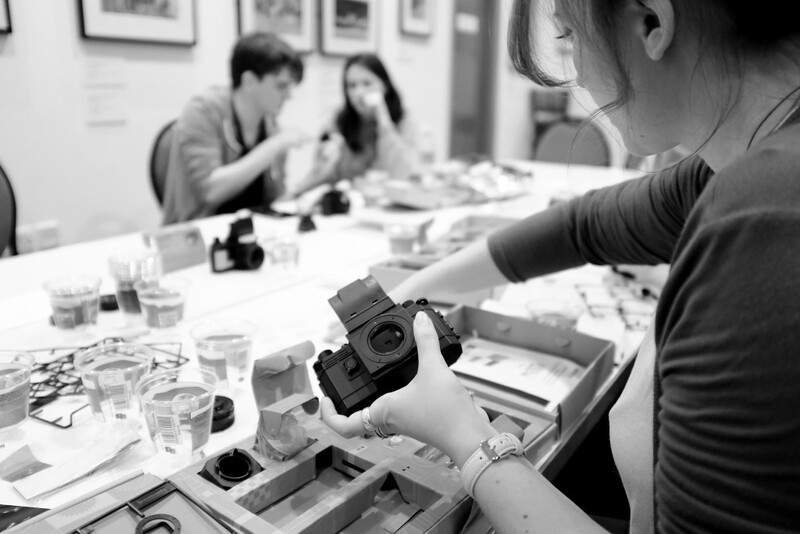 Put it together in the workshop & you’ll be all set to start shooting knock-out analogue film photos. 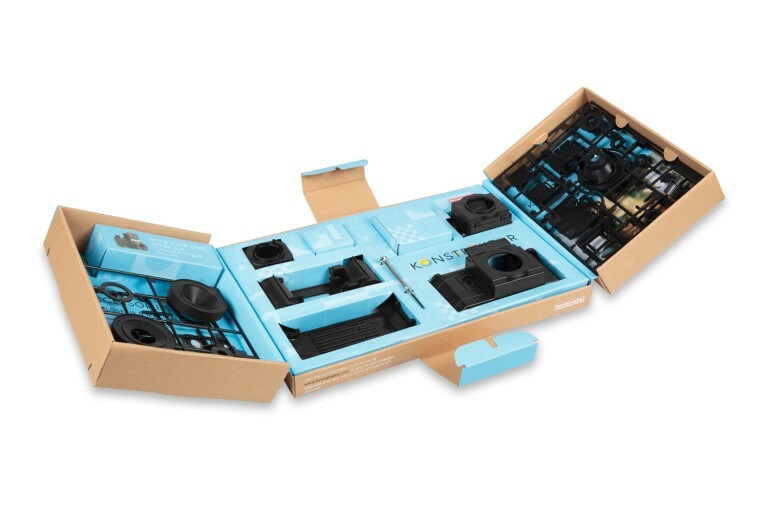 The special edition kit, which also includes 2 close-up lenses and a magnifying chimney hood for quick & easy focusing, usually retails for £49 but with the support of our friends at Lomography.com we are happy to be able to offer this whole workshop (including the camera kit) for only £35. Want to bring a friend or your son/daughter along to join in with the construction? that’s cool as well but due to space restrictions we will need to limit this to just the one extra person. Due to the construction involved in this particular workshop any youngsters should be over 12 years old and if between 12-15 years old they should be accompanied by an adult.